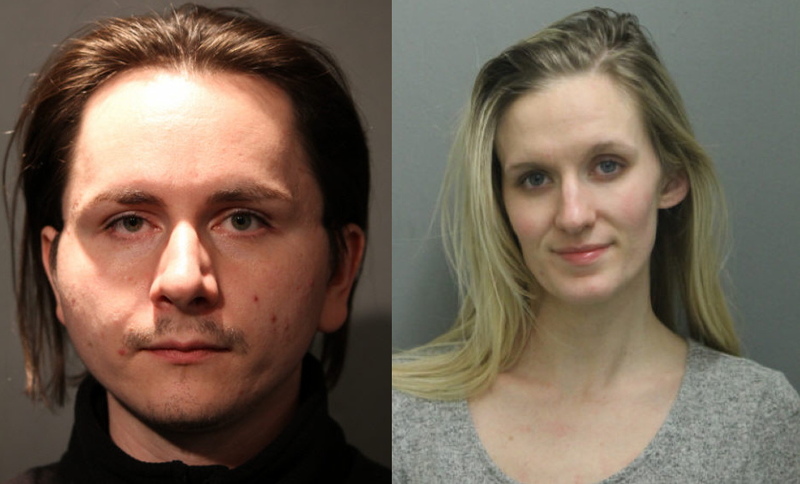 A Minnesota couple that falsely claimed to have been robbed of $20,000 in cash and property after their GPS led them into Lower Wacker Drive on Thursday has been charged with felonies, police said this afternoon. Katie Mager and Ryan Reiersgaard, both 27, voluntarily admitted to fabricating the robbery story, authorities said. The pair told police that three men confronted them with a knife near Columbus and Lower Wacker around 1:50 a.m. and took an engagement ring valued at $12,000; a $3,000 suitcase; a $2,000 MacBook Air; a $300 bag; and a $150 iPad Mini, according to the department. An investigation revealed that “the incident did not occur,” police said. Mager and Reiersgaard are each charged with one felony count of disorderly conduct—false report. The two live separately in suburban Minneapolis.